We specialize in buying vintage sports cards and want to be your resource for building a vintage sports card collection. 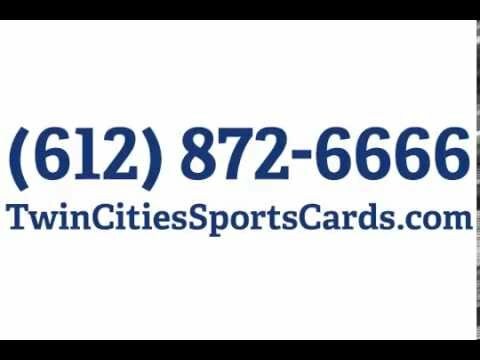 We're the only sports card shop in the area that offers higher end cards in store and we shy away from only making our cards available online. We'll buy vintage baseball, basketball, football,hockey and non-sports cards. We're also willing to travel to you if you're unable to bring your collection in to our shop. If you've got pre-1970s sports card collections, we want to talk to you! There is no collection too large or too small. Please call us or stop by today!